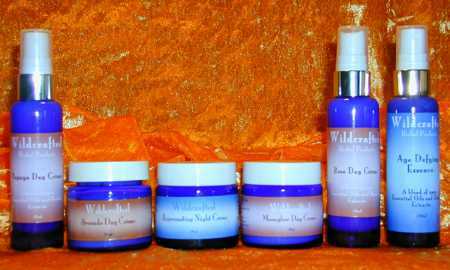 Wildcrafted Herbal Products endevours to select only quality sites, however, Wildcrafted Herbal Products or anyone associated with Wildcrafted Herbal Products can not guarantee the ligitimacy of the sites listed or the quality of products or services. 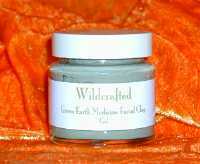 Wildcrafted Herbal Products does not endorse the products or services listed in this directory. Subscribe to Grade A Notes Aromatherapy Newsletter - Learn about high quality essential oils & what they can do to enhance your health & immune system. 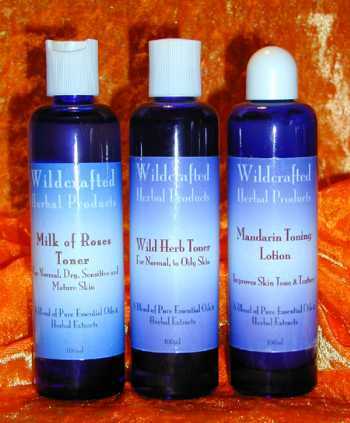 We manufacture massage oil and massage lotion in bulk for the professional massage therapist and chiropractors. 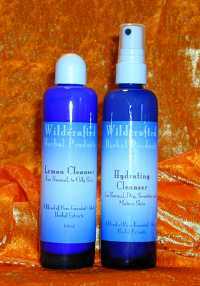 Our products will not go rancid and stain sheets. Massage Chairs, Jazzy Wheelchair and Handicap Scooters. 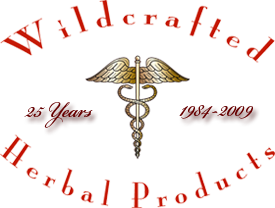 Weight Loss Management - For over 20 years, the ALCAT Test has provided both patients as well as healthcare professionals with a tool to successfully overcome a wide variety of conditions which result from food intolerance and chemical sensitivity.